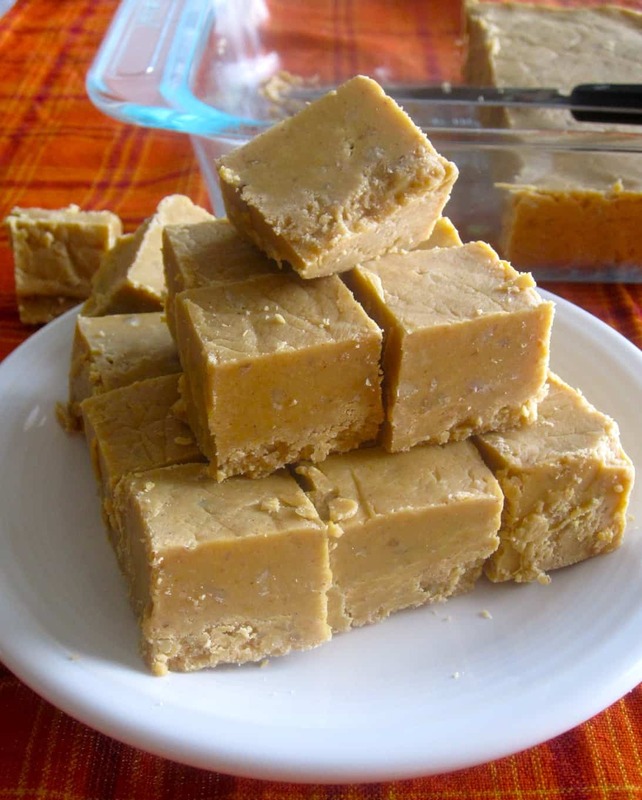 When it comes to making treats for Easter, fudge is a long standing family tradition. 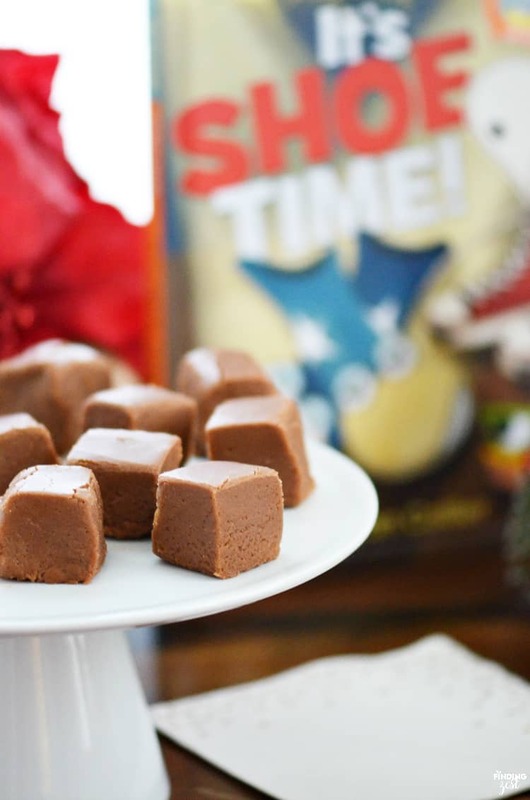 It doesn’t necessarily have to be springtime flavored or Easter themed, per se; making fudge around this time of year is simply what people do where we’re from! 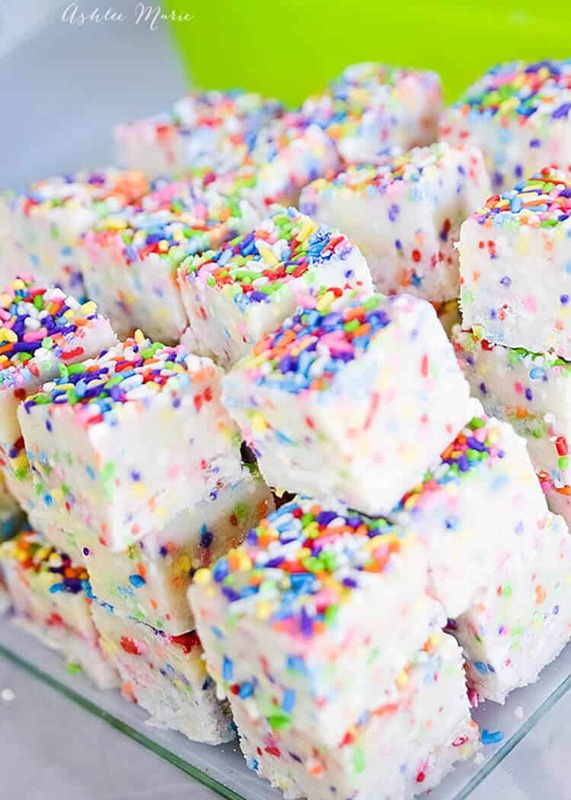 That’s why we always spent the beginning of spring with our eyes peeled for all kinds of awesome and unique fudge recipes that we’ve never tried before and might wow our families with. 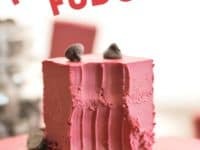 Just in case you love the idea of making springtime fudge just as much as we do, if not more, here are 15 of the best recipes that we’ve come across so far in this year’s search for new kinds! 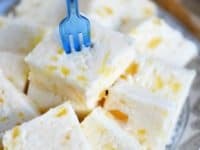 Just in case you’re as into the idea of making sweet fudge from seemingly savoury ingredients as we are, here’s a recipe that we’d never even heard of before until we stumbled across it by accident on Happy Go Marni! 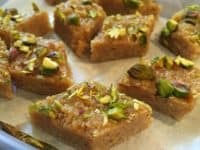 Their tutorial teaches you how to make a cardamom cashew fudge that’s just as sweet as any other kind but also full of a particularly different and unique flavour! 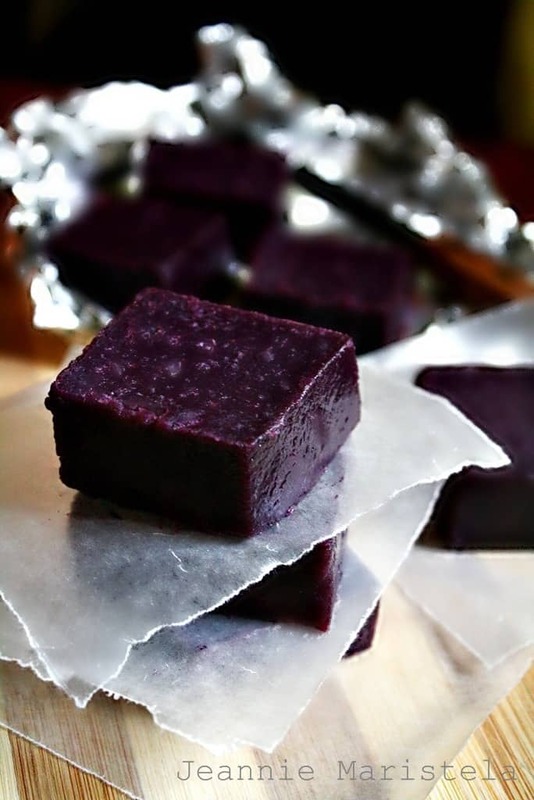 That’s right, there’s such a thing as purple fudge! 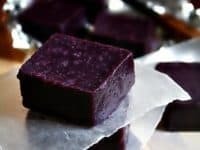 The best part is that it’s naturally coloured rather than being made purple by food colouring, so you can even feel a little bit healthier about eating it than you might otherwise. 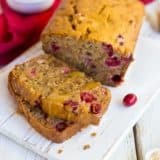 Goddess of Scrumptiousness is here to show you how the stunning colour comes from being made with yams, but how the flavour is still just as sweet and delicious as ever, losing none of its “treat” quality by being made with a vegetable. 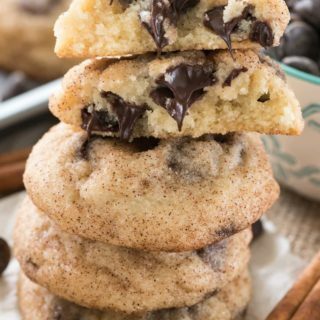 Are you the kind of person who adores your sweets most when they’re a little salty too? 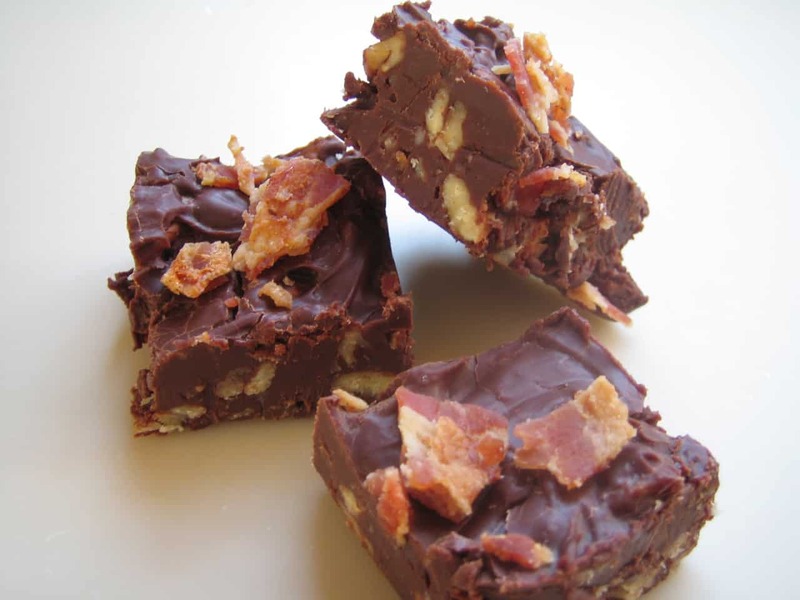 In that case, we’d absolutely suggest taking a look at how I Sing In the Kitchen made this fantastic chocolate bacon fudge that’s so decadent you’ll hardly believe you made it yourself rather than getting it at some kind of speciality or gourmet store. 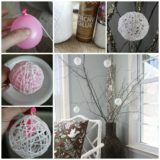 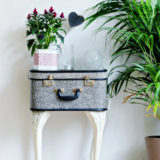 Perhaps, like us, you’re the kind of DIY enthusiast who loves to collect seasonal ideas for any holiday all year round, rather than just sticking to whatever the current season is, just to make sure you always have something saved to keep you busy? 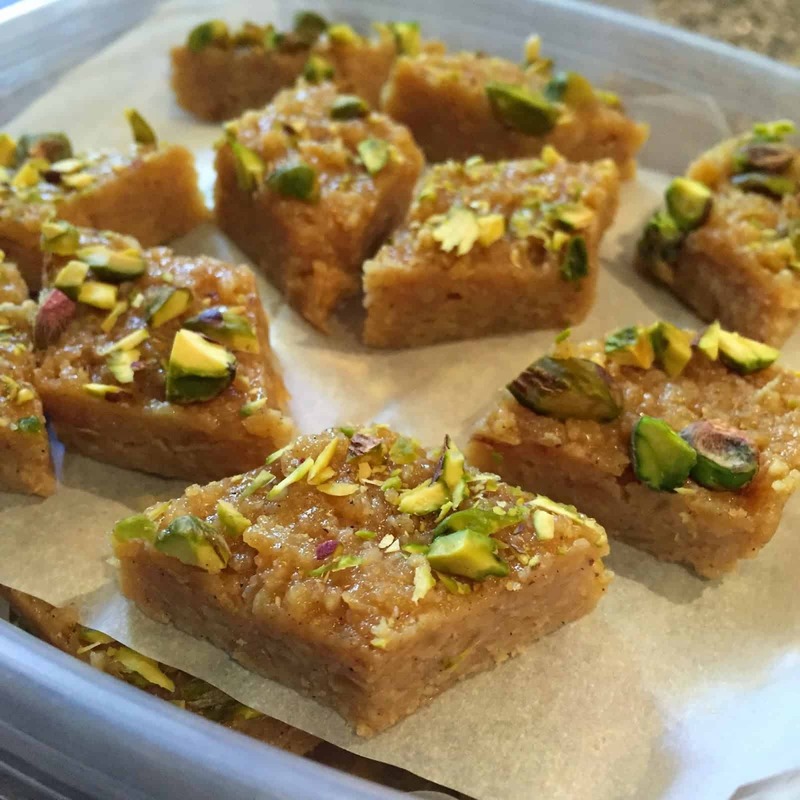 That’s why we’ve got a pumpkin pie flavoured recipe snuck quietly onto our springtime fudge list. 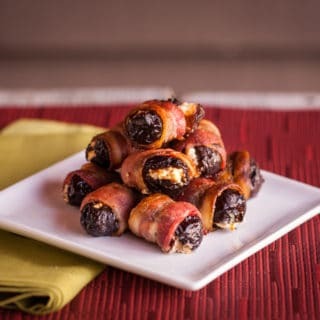 Big thanks goes to The Cultural Dish for this one! 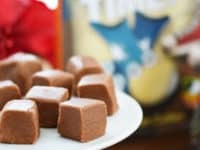 Yes, you really did read that right; this deliciously sweet chocolate fudge is actually made with cheese! 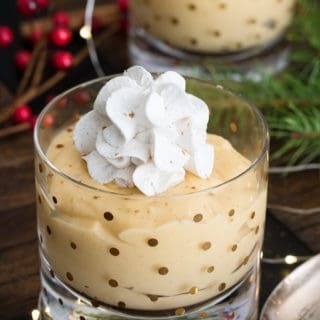 Just like the fudge made with yams, however, you’d never be able to tell that one of the prime ingredients in your treat is something that isn’t actually really sweet at all before it’s prepared. 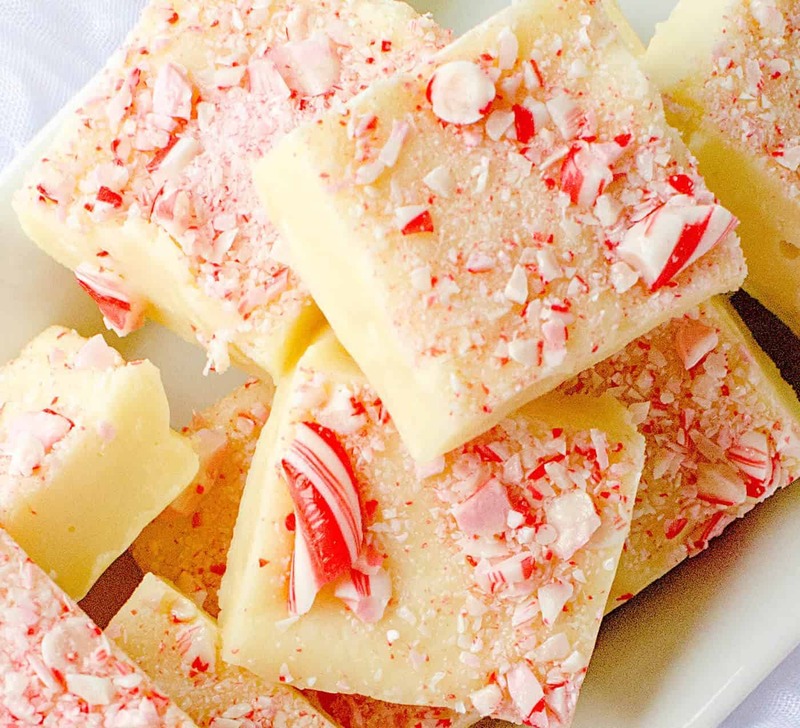 Finding Zest shows you how to make it happen to get a fudge with a particularly delightful texture. 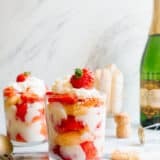 What if you’re the kind of kitchen creative who likes to play with the flavours of the things you make but also with how nicely they can be presented and made to look as well? 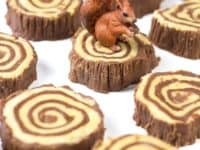 In that case, we think you just might be the perfect person to give this peanut butter chocolate tree ring fudge from Handmade Charlotte a try! 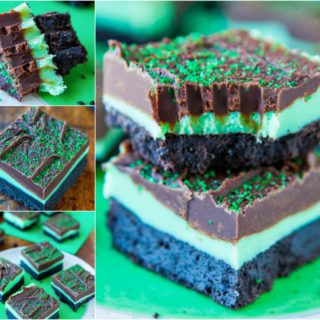 Their tutorial shows you how to carefully roll and texture the fudge until it looks just like the stump of a tree. 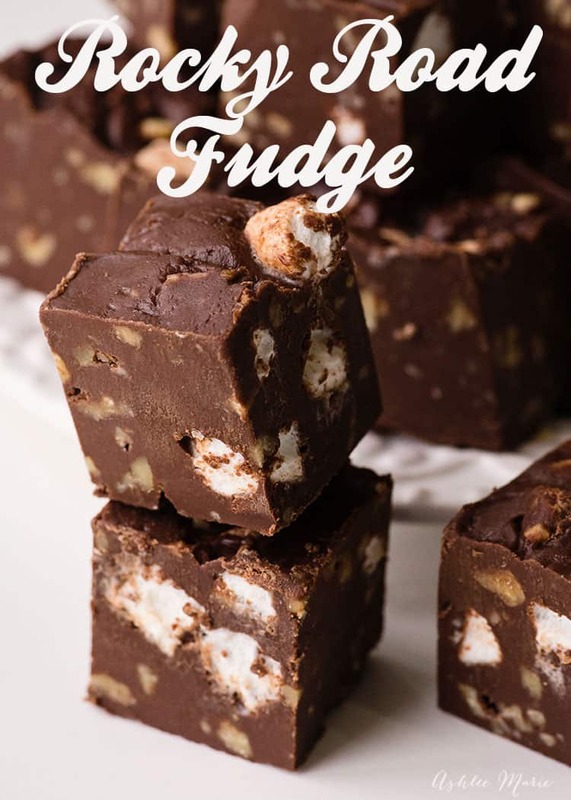 Now, you’ve probably heard of rocky road ice cream before but have you ever heard of rocky road fudge? 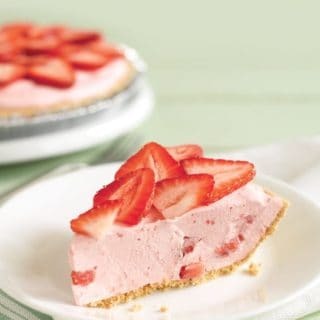 We hadn’t either until we came across this recipe from Ashlee Marie but, my goodness, are we ever glad we know about it now! 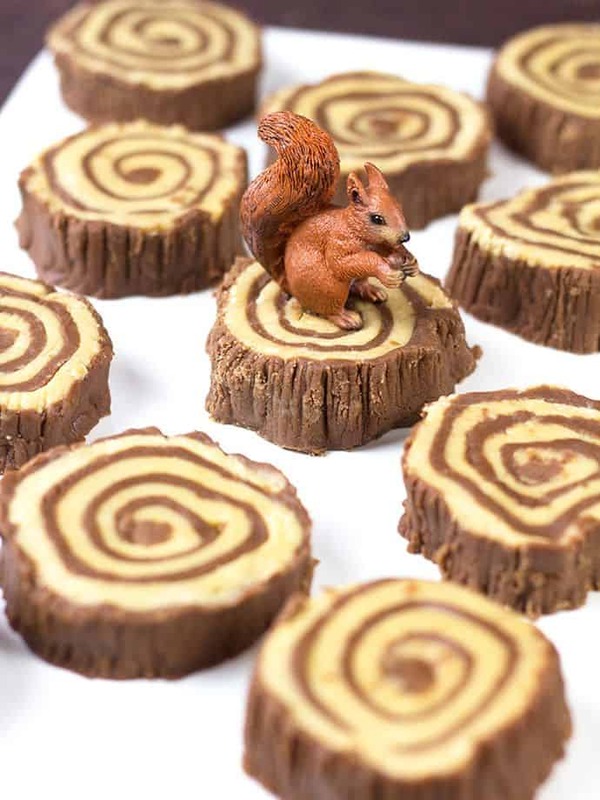 Their tutorial shows you how to perfectly blend the chocolate, nuts, and marshmallow just right. 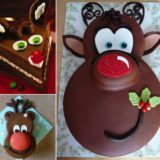 Did we really catch your attention when we started talking about prioritizing how your fudge looks pretty highly along with how it tastes but you had something a little more whimsical in mind? 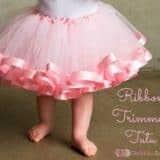 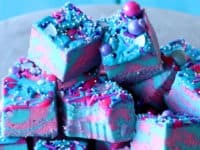 In that case, we have a sneaking suspicion that you’ll get along much better indeed with this fantastic unicorn fudge outlined step by pretty pink step on Kara’s Party Ideas! 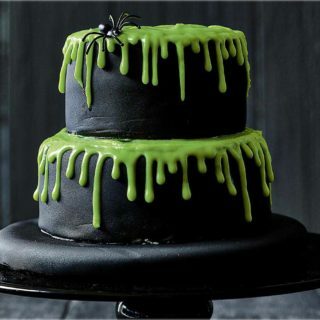 We love the way they topped it with all kinds of fantastically shiny sprinkles to really make it look like fun. 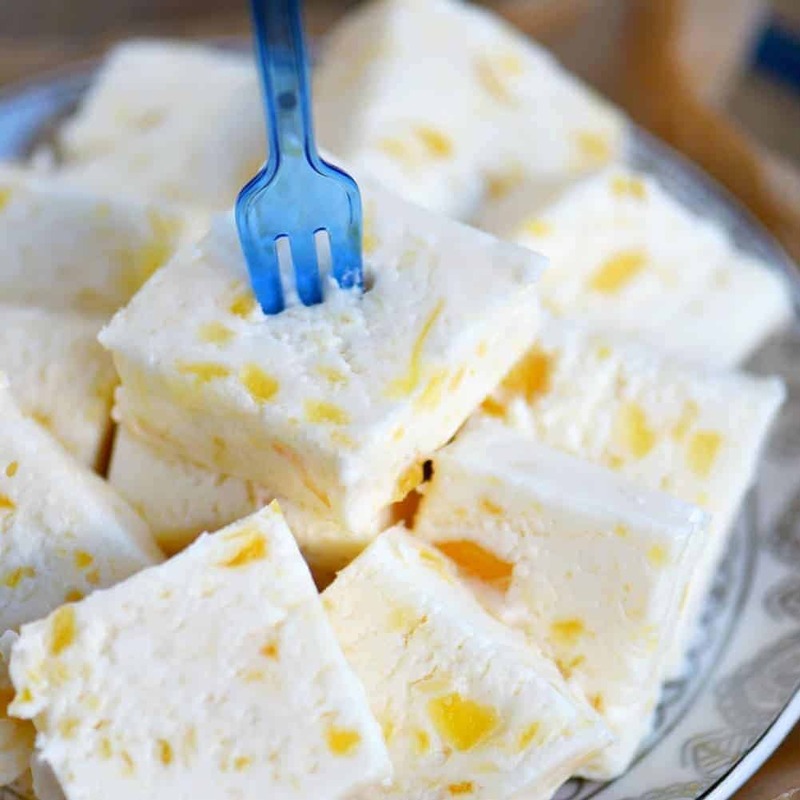 Speaking of fudge recipes that really do look just as good as they taste, here’s a fantastic idea from Yoyomax12 that’s perfect for spring and summer because it looks just like one of the best fruits of the season! 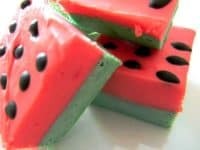 Check out their tutorial to see how they made this fantastic watermelon fudge that’s just about as bright as the real thing and manages to taste like it too, despite being so much sweeter. 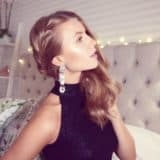 Have we really caught your attention with all this talk of decadent, rich tasting fudge recipes that taste really great despite the fact that they’re made with slightly healthier ingredients than some of your more classic recipes might be? 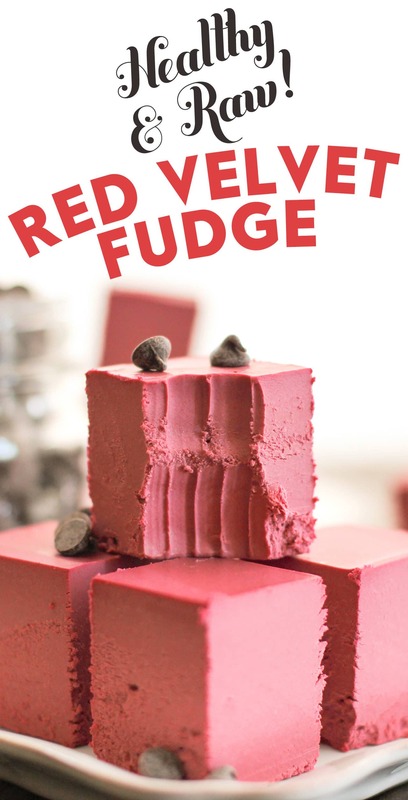 In that case, we have a feeling you’re going to get a real kick out of the way Desserts With Benefits made a wonderfully sweet and rich red velvet fudge that’s made entirely of organic raw ingredients! 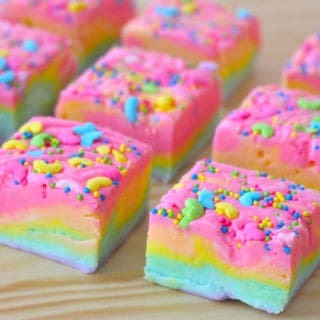 Did you get a real kick out of how bright and colourful the unicorn fudge was because you know it’ll be a huge hit with your kids and now you can’t help wondering what other kinds of rainbow, sprinkle clad fudge recipes there are out there for you to try together that they can help you decorate? 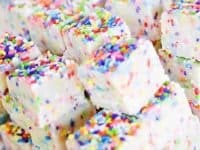 Then we’re pretty sure this cake batter flavoured rainbow sprinkle fudge outlined step by step on Ashlee Marie might be right up your alley! 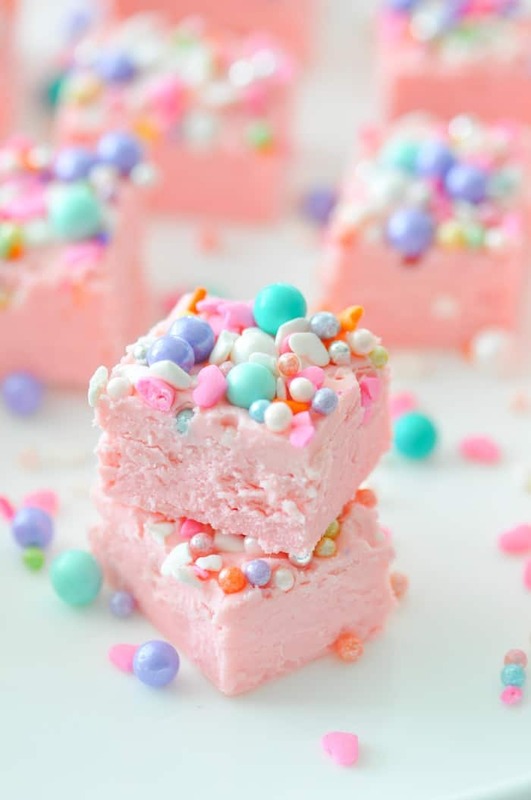 Once again, we know we’re sneaking recipes onto this springtime tradition fudge list that are definitely intended for other times of year, but what’s the point in sticking to seasonal things if it means you have to miss out on some of your favourite flavours during the rest of the year? 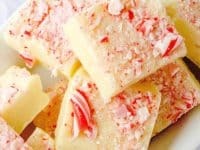 We adore the minty freshness of this easy candy can fudge from DIY Candy and we’d absolutely make it any time we please! 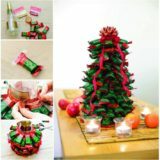 Just in case we really caught your attention with the idea of making fudge that tastes a little bit like fruit, here’s another idea for the citrus lovers in the room! 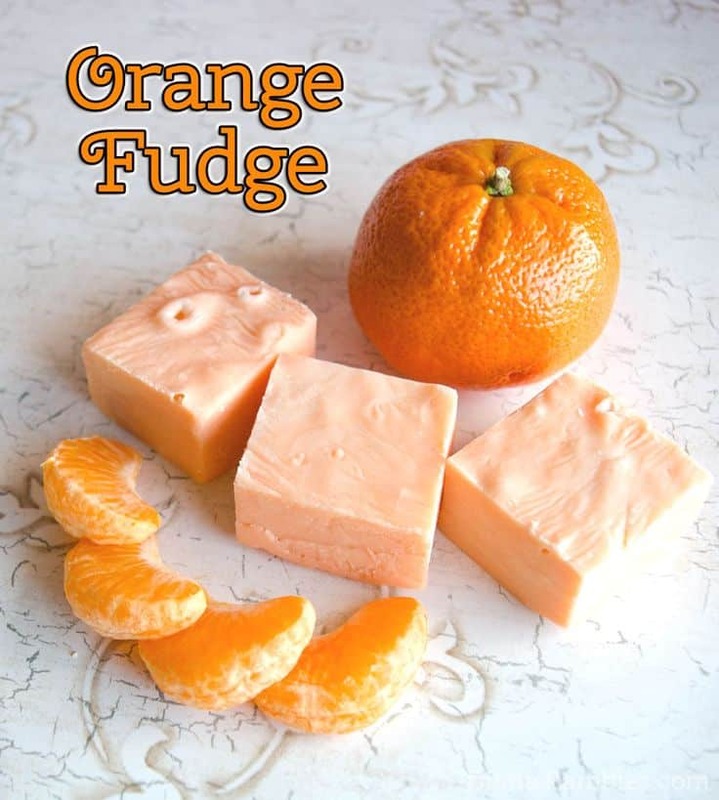 We’re completely in love with the way Bru Crew Life outlines this orange creamsicle flavoured fudge because it really does taste like oranges, only a little creamier, just like the delicious ice cream treat it’s actually meant to emulate. 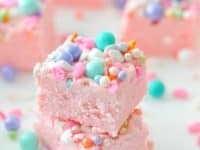 Are you actually still thinking about how much you loved the idea of the brightly coloured and liberally sprinkled unicorn fudge and now you’re feeling intent on adding more borderline obnoxious looking and super fun flavoured recipes to your springtime fudge list? 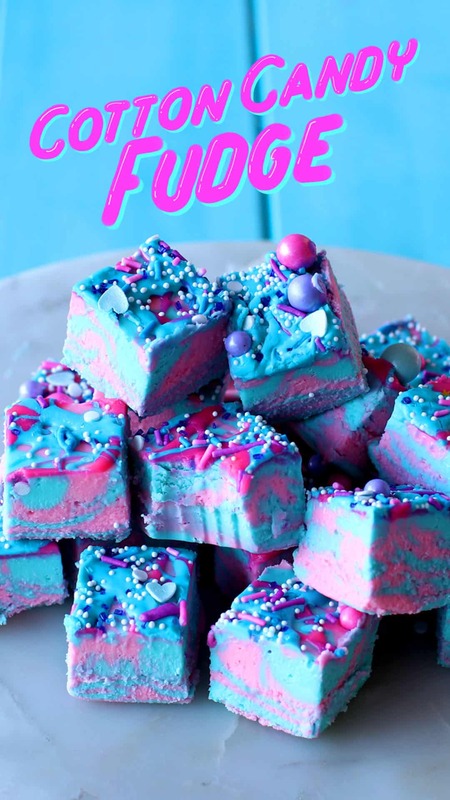 Then we think you simply must take a look at the way Tastemade created this swirling blue and pink sprinkled fudge that tastes and smells just like cotton candy! 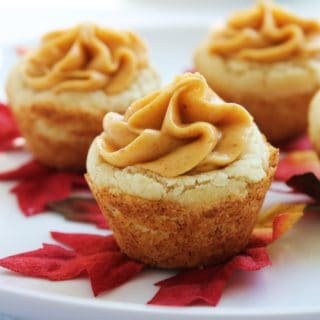 Here’s another recipe that we’d never heard of before and didn’t know we needed until we came across it by accident, but that taste so darn good we have no idea how we ever lived without it! 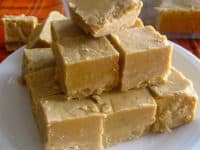 If you’re a fellow fruit lover, take a look at how Mom on Time Out made this intensely flavourful pineapple fudge that also smells just about as good as it tastes.